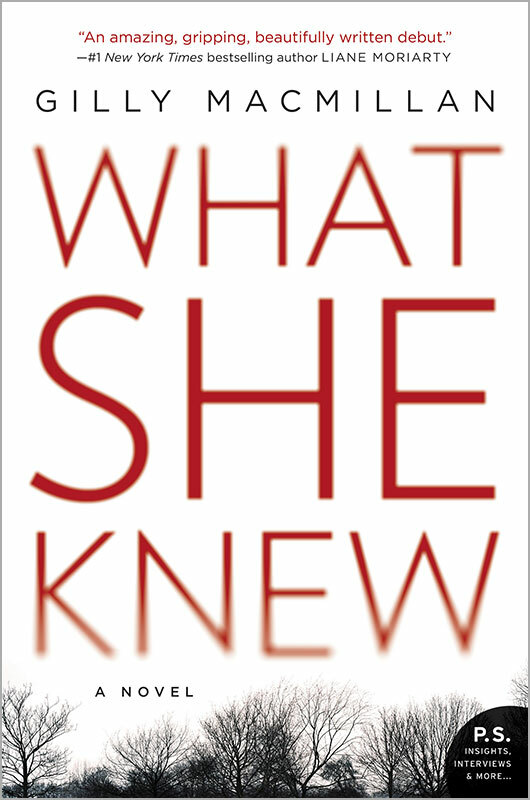 What She Knew by Gilly Macmillan is a very highly recommended, tense novel about the search for a missing eight-year-old boy and the impact felt by the mother and the inspector on the case. This is a winning debut novel. I stayed up way-past-my bedtime to finish this one, folks, and it was worth it. It's Sunday and, as they usually do, Rachel Jenner is taking a walk with her son, Ben, and his dog, Skittles, in a Bristol Park. When Ben asks to run ahead of his mom to the tree swing, Rachel hesitates, but acquiesces because she knows she be right along a few minutes after him. When she reaches the tree swing, there is no Ben or Skittles in sight, so she naturally assumes they are hiding to surprises her. When it becomes clear that Ben is not hiding and has simple vanished, Rachel begins to frantically search for him and others in the park start to help her. The police are called as well as Rachel's ex-husband and his new, very young wife. The police investigation is lead by Detective Inspector James “Jim” Clemo, who recommends DC Emma Zhang for the Family Liaison Officer. Unknown to anyone else, Emma is also his girlfriend. When Rachel is given a statement to read, she veers off the script which signals the start of the media bias against her. The personal attacks against Rachel are relentless and stress her out even more. Suspects are found and ruled out and secrets are revealed during the search for Ben and the taut investigation. 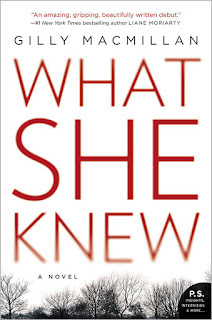 Macmillian alternates the narrative between Rachel's search for Ben and the police investigation with transcripts of DI Clemo's post-investigation department-ordered counseling sessions after the case was closed. Clearly this amps up the suspense because we know that something went wrong with the search. Clemo is suffering from insomnia, depression, and panic attacks. This is a very well written, outstanding, engaging debut novel. The format of the novel combined with the pacing of the narrative helps create a real sense of urgency and escalates the tension felt when reading. There are several suspects and they all seem plausible. It's no wonder that I stayed up too late to find out what happened when I was close to the end of this exceptional novel.